We think that chocolate is always a good idea, but more so since it’s World Chocolate Day, this July 7. And for the love of this mouth melting, addictive sweet, Swiggy is bringing on a week-long celebration. Wondering how? Then, let us tell you about Swiggy Signatures Chocolate Edition, which is offering six exclusive chocolate delicacies from some of our favourite dessert spots in the city. 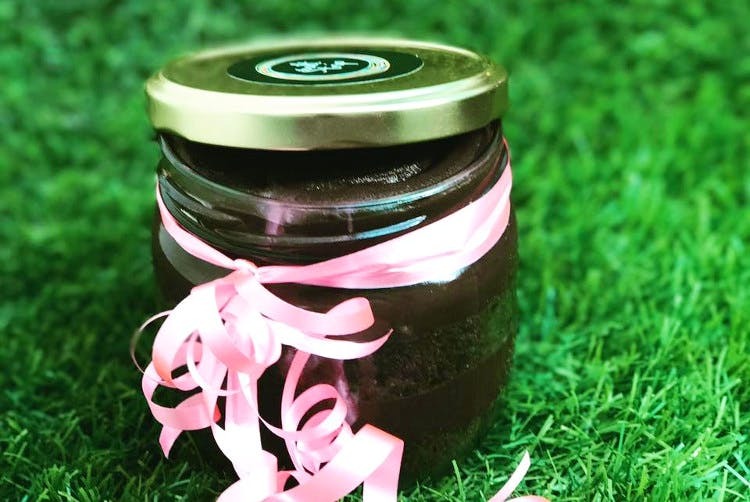 Chocochip mousse, chocolate sandwich, brownie, Chocolava, Thickshake Mud Chocolate Jar are some of the treats that will be available from restaurants such as Makers of Milkshakes, The Thickshake Factory, Karachi Bakery, KS Bakers, Shakes Town and Jarlie. The mere thought of these got us drooling, and we’re all set with a timetable of what to order and when. From July 7 to July 14, get on Swiggy Pop and call for chocolates like a boss! These are all priced at INR 150 only, so you can have a guilt free, no-hole-in-the-pocket celebrations. Don’t forget to share the love, though!